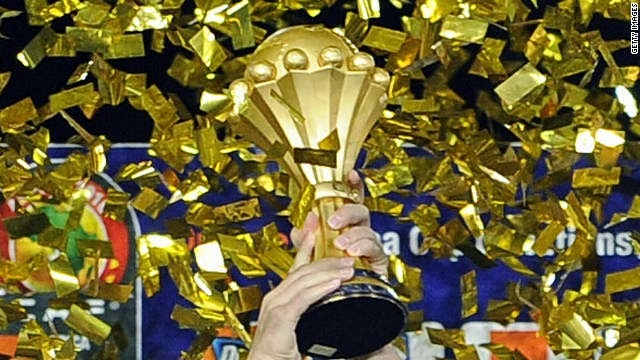 Morocco decided against hosting the tournament due to fears of the Ebola virus, which has mainly effected West Africa. The tournament will take place in January and February of next year, although Morocco won’t participate in it. Morocco had wanted to postpone the tournament by a year, however the Confederation of African Football enforced the competition this year. Equatorial Guinea themselves were disqualified from qualifying having fielded an ineligible player, however will compete in the tournament. CAF said in a statement: “Following fraternal and fruitful discussions, the head of state of Equatorial Guinea has agreed to host the tournament from January 17 to February 8, 2015. The matches will take place in four venues and the draw for the finals will take place on December 3 in the country’s capital, Malabo.